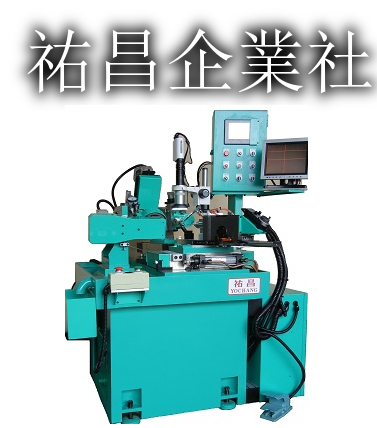 ► This machine is suitable for processing hard materials and raw materials. HSS CO HRC 60 degrees or more. ► The automatic feeding device can be installed according to customer requirements. ► Processing speed 15 seconds/piece. Diameter range Ø 0.8~Ø 4.0mm. Machining dimensions can be adapted to customer requirements.